The 1998 Australian 6-Coin Proof Set was struck at the Royal Australian Mint. 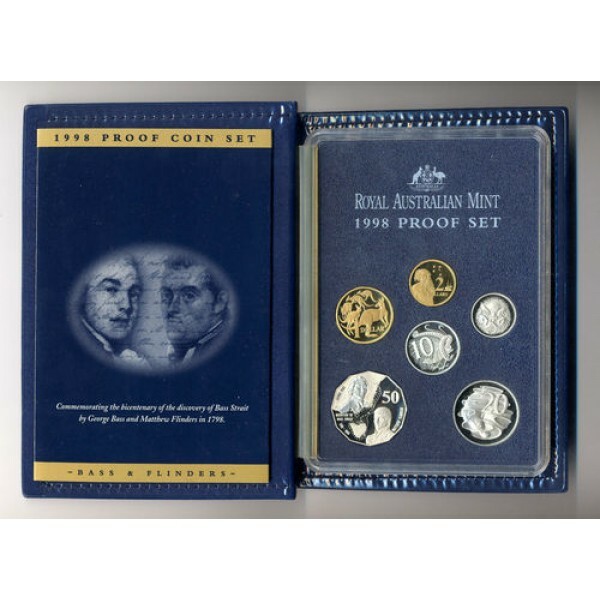 Continuing with there yearly set release this beautiful set is housed in a stylish 1990's presentation case. 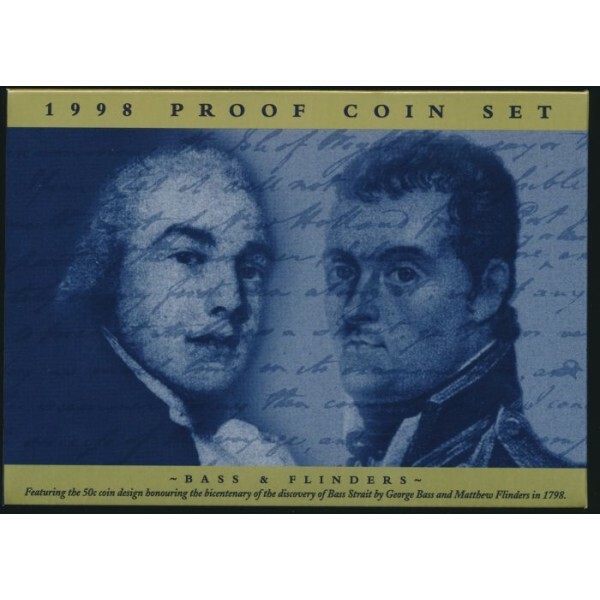 * Please note because these are original coins from 1990's some ageing has occured with the presentation case and coin.